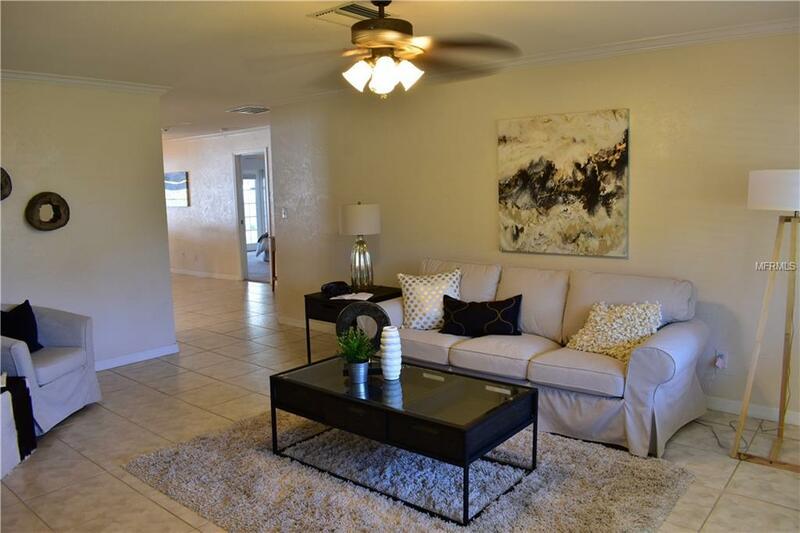 Rare cute and clean Seminole ranch under 300k. If you've been looking, this is the one! 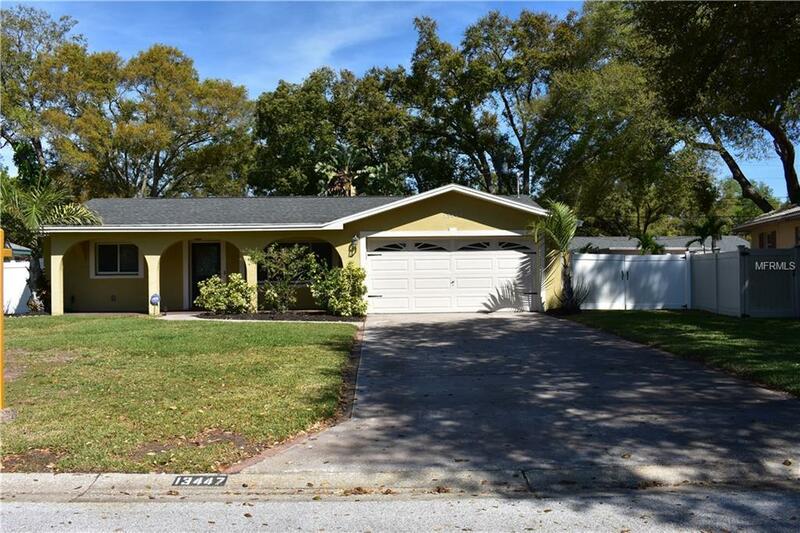 This charming 3 bed, 2 bath home has a 2 car garage and fenced, oversized lot. Plenty of room for your boat or RV and play space for kids and pets. 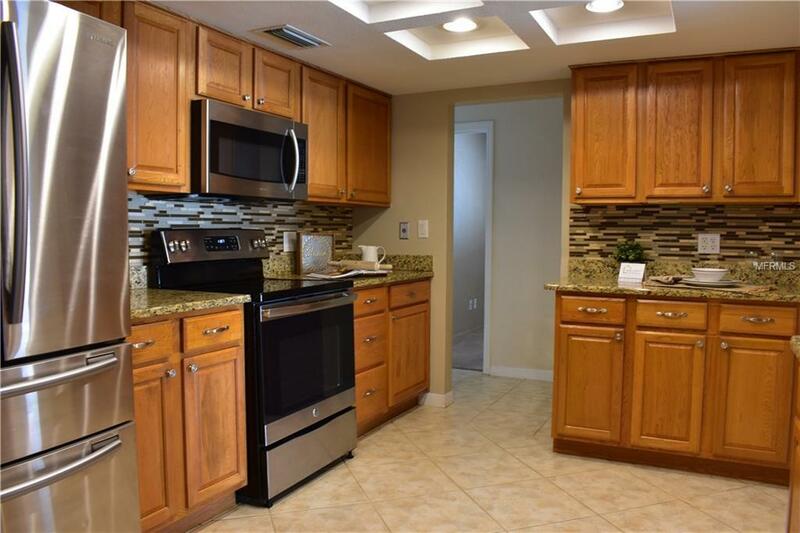 The modern kitchen has wood cabinets, granite countertops and stainless steel appliances, and the family room has a wood burning fireplace and French doors to your beautiful backyard. 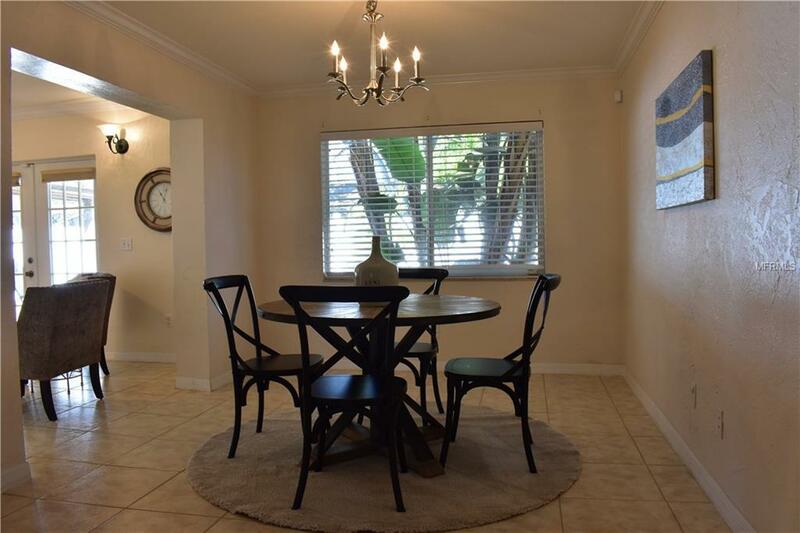 Close to schools, shopping, parks and the beach. Come and see your new home.